I just cancelled my subscription to the New York Times on my Nook. Not because I won't be reading the New York Times any longer... but I won't be reading it on my Nook. Barnes & Noble is unable or unwilling to let me know when there's a problem with their delivery. Several times over the last few months, my electronic newspaper didn't arrive as scheduled. Last Saturday morning, the New York Times icon on my Nook was showing some kind of inexplicable message: "Connecting." Nothing about a delivery problem. On the Barnes & Noble website, nothing about the problem. On the customer support telephone line "hold" message (which I listened to for 15 minutes), nothing. In my email inbox, nothing. When I finally reached a customer service rep, she told me that their servers had been down since the evening before. They won't be able to deliver my newspaper or anything else until the problem is fixed. It's a daily newspaper. It's not worth much the following day. Lots of SaaS applications - CRM, ERP, HR, etc. - are time-sensitive. You expect them to be available when you need them. Late information is useless information. Look, I understand that applications, servers and networks go down. Sometimes it's for scheduled maintenance and sometimes unexpectedly. 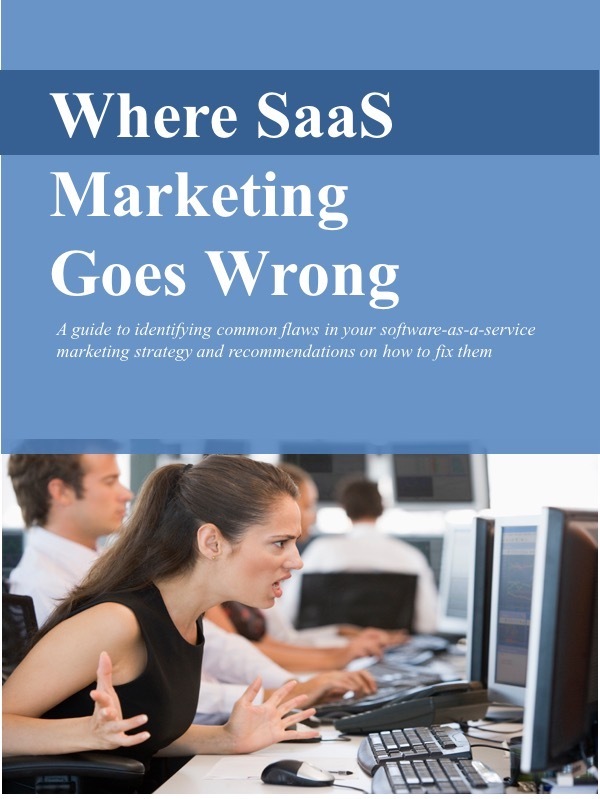 It probably happens less frequently for SaaS solutions than it does for internal networks, but it happens nonetheless. But that's not what I'm ranting about. I'm ranting about the lack of communication. When something does go wrong, you've got to let your subscribers know. That's part of your obligation as a legitimate SaaS provider. Post a notice to your website. Send an email to your subscribers. Include the information in your "hold" message. Run up a distress flag. Just don't keep us in the dark. It can cost you subscribers. In fact, I know one.